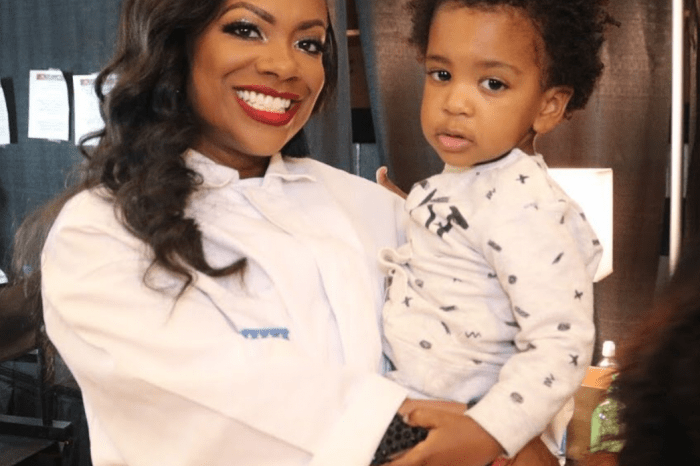 Phaedra Parks Confesses That Being On RHOA Made Her ‘Literally Sick!’ – Would She Come Back? Following her scandalous exit from Real Housewives of Atlanta, Phaedra Parks has realized that she’d never return even if they took her back. The celeb has opened up about her life since her firing and revealed that she is totally over the show. Parks is in super high spirits, and while out and about, she was asked whether or not she’s planning to make a comeback anytime soon. The reality TV star made it very clear that she is determined to stay away from RHOA and it’s for her own good! ‘I have turned the page. I love being happy. I love living drama-free. My kids are happy, and I am able to enjoy life. It had a physical effect on me. It makes you sick sometimes. It is a lot to deal with. Any woman who does reality, they should be congratulated and praised, because of honey, it is a lot to it, and people do not understand until they have done it. God delivered me, and when he sets you free, you cannot go back,’ Phaedra said of her time on TV. Besides, she has a lot to look forward to as she just signed a contract with Wilhelmina Models. Fans of the popular show probably remember how Phaedra’s last season was indeed, really stressful. The lawyer lied about Kandi and her husband Todd’s alleged plans to spike Porsha’s drink and sexually use her. Phaedra stated that she learned about it from Kandi but, later on, on the reunion show, she admitted that was not exactly how things happened, and Porsha was pissed off! In addition, Phaedra also made some things about her rumored romance with Shemar Moore clear just last month after he denied it first. Do you think she is telling the truth? Would Phaedra really not return to the show if they wanted her back?